Where a trekking bike reaches its limits and a mountainbike would just be too much lies the realm of the E-Helix. 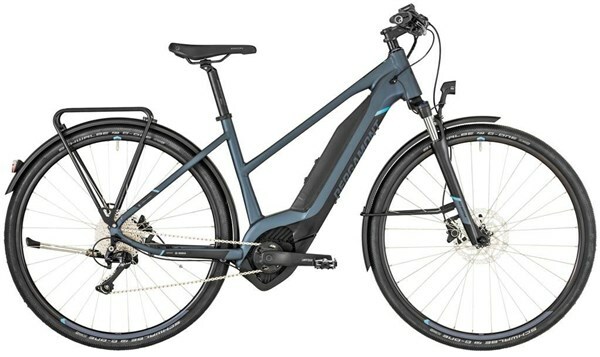 A modern hybrid with sporty yet comfortable riding qualities combines all-terrain capabilities with the properties of a fast touring bike. The E-Helix not only increases your range but gets you to your destination faster than ever before. The UNIVERSAL CHASSIS CONCEPT features either a fully integrated Bosch Power Tube Battery Technology or a proven PowerPack tucked away under a frame cover.